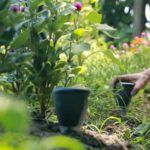 Note: We need to consider Kickstarter’s priority shipments, so this product’s delivery time is July 15th to 15th August. The three types of kits ordered on this website all equipped with a camera. 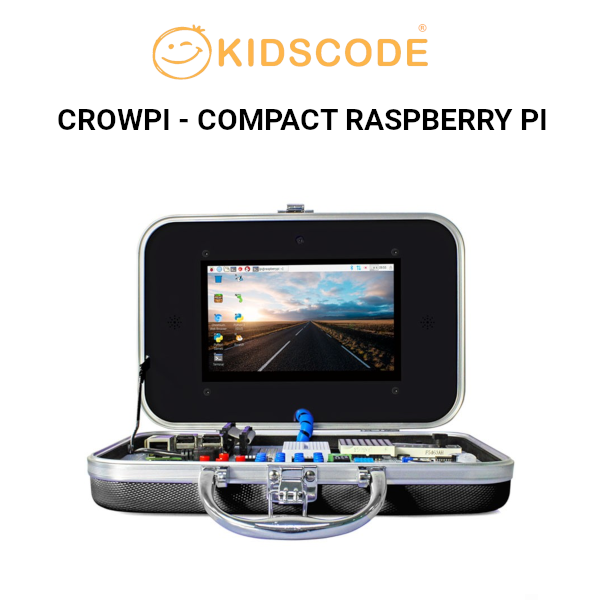 Crowpi is an amazing kit to help you learn computer science, programming, electronics, and master Raspberry Pi. 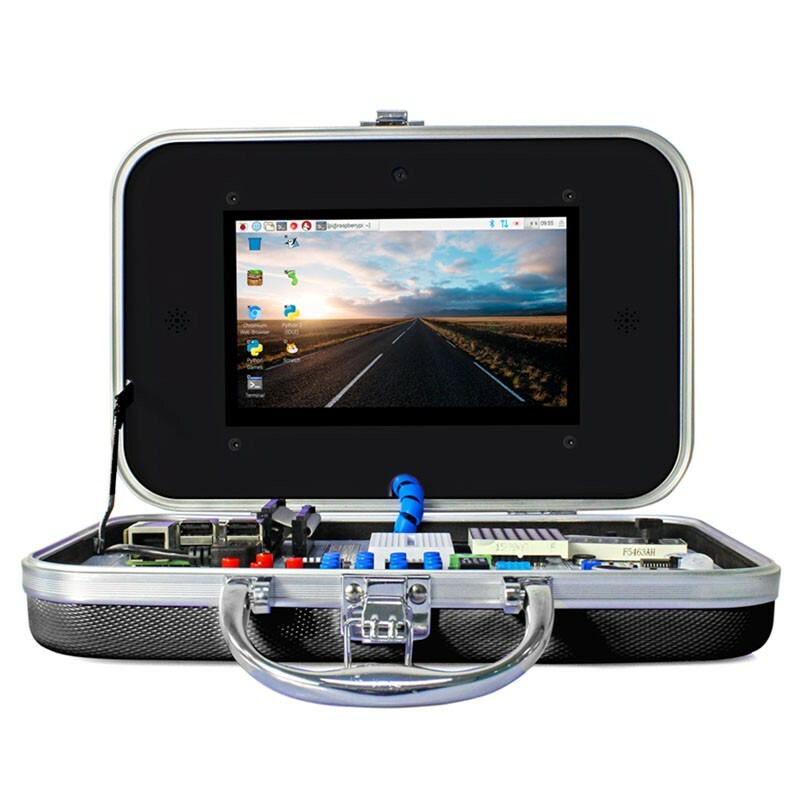 It is a development board equipped with a 7-inch display that can help you learn Raspberry Pi in an easier way. 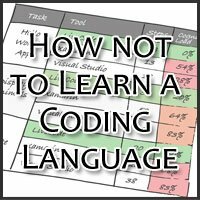 With CrowPi, not only you can learn basic computer science but also practice programming and complete numerous electronic projects. Crowpi can improve your knowledge and ability in hardware and software related fields, specially designed to help you develop python programming skills. 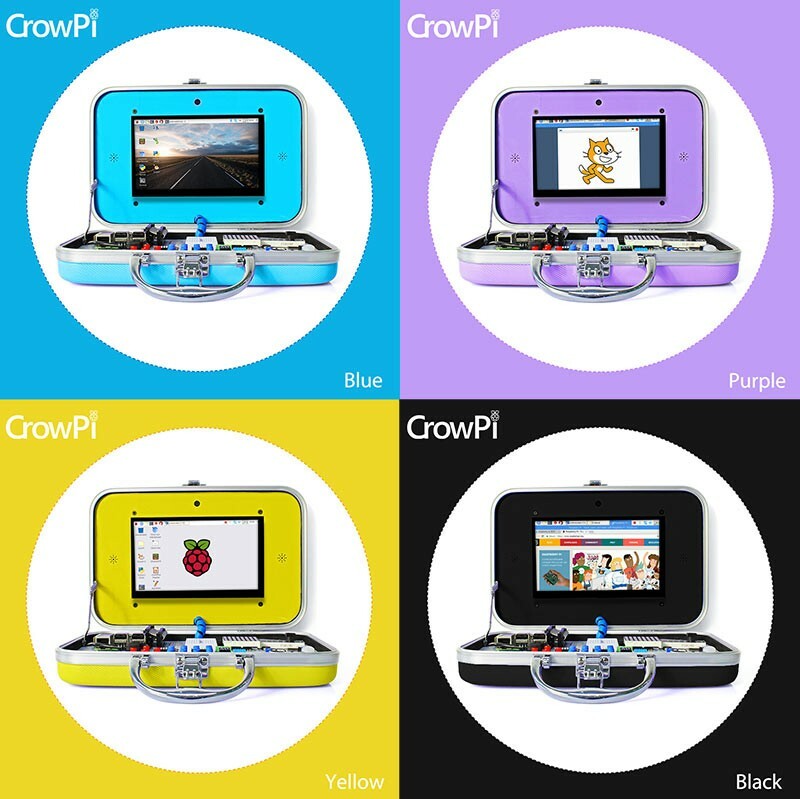 CrowPi has many advantages compared to the traditional ways of DIY electronics. 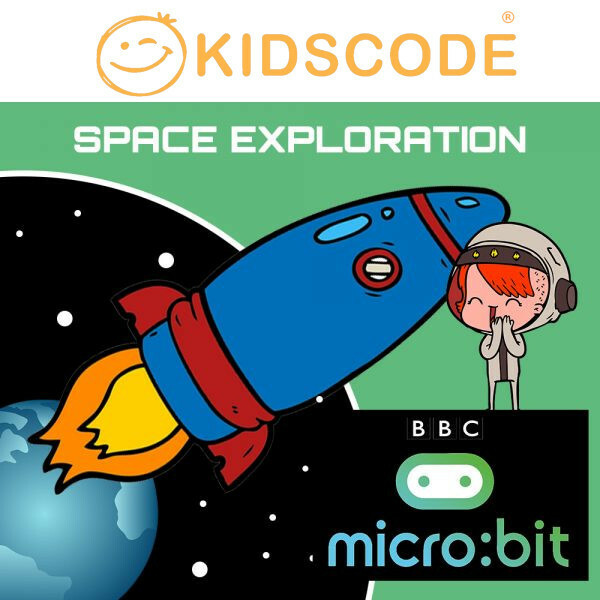 You can start some projects instantly and easily with CrowPi. 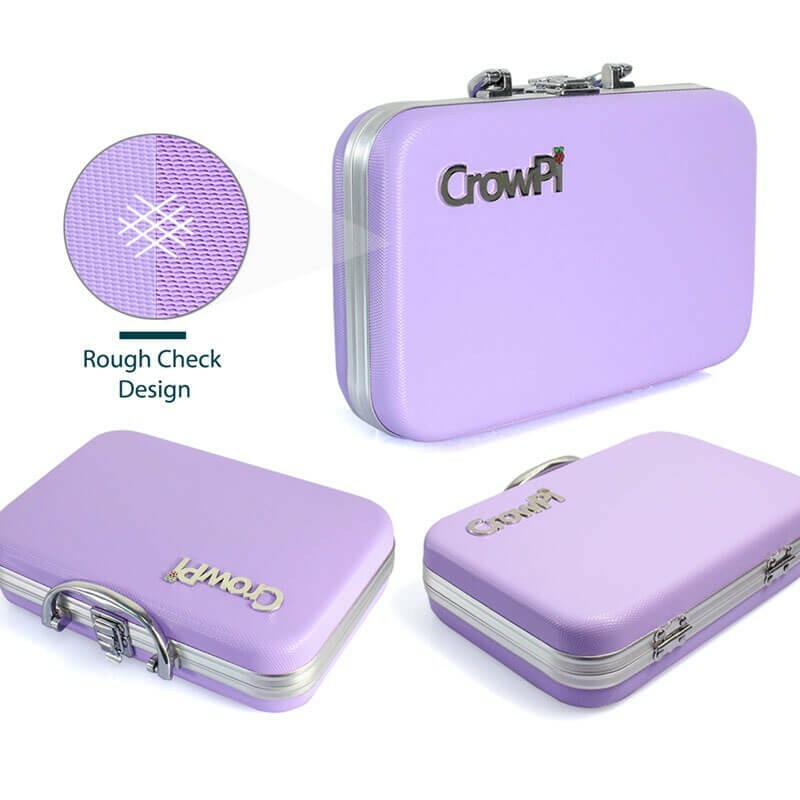 It’s very convenient to carry CrowPi with us because of the neat case and compact layout. 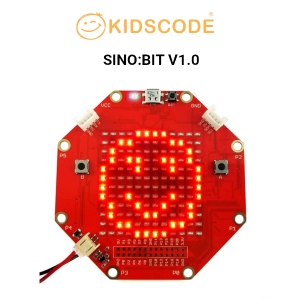 You can also build more complicated project all by yourself after you master the fundamental knowledge, for example, Bluetooth or wife wireless control, face recognition, gesture control and so on. 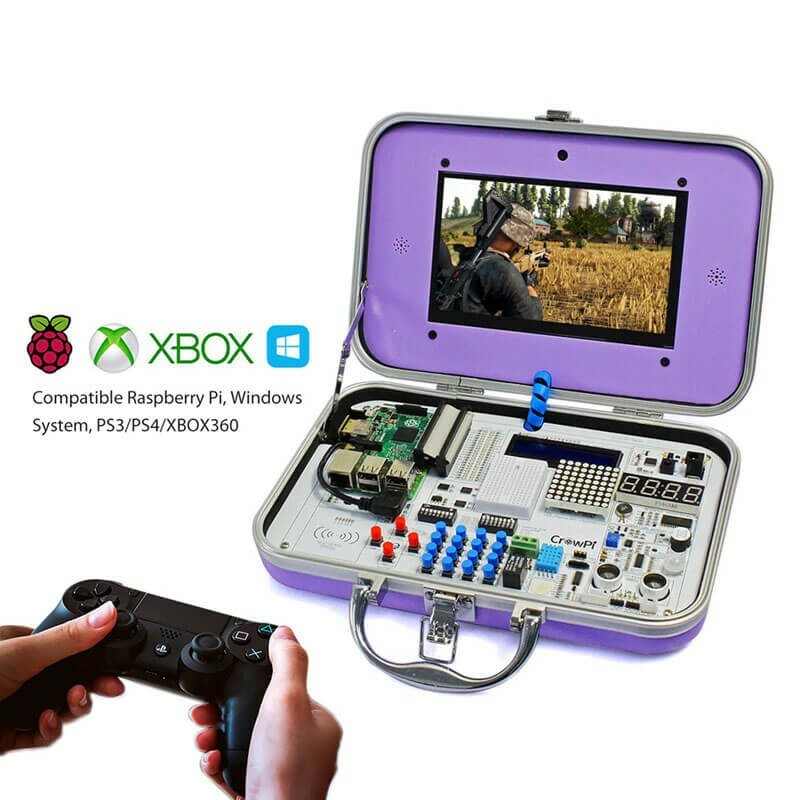 All-in-one kit, CrowPi embeds regular materials for doing Raspberry Pi projects. 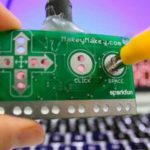 Printed user manual and step by step digital tutorial. 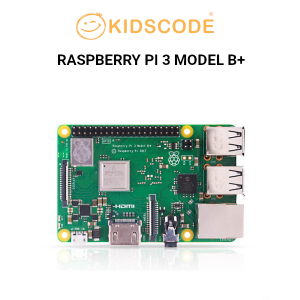 Compatible with Raspberry Pi 2/ 3 and Raspberry Pi Zero. 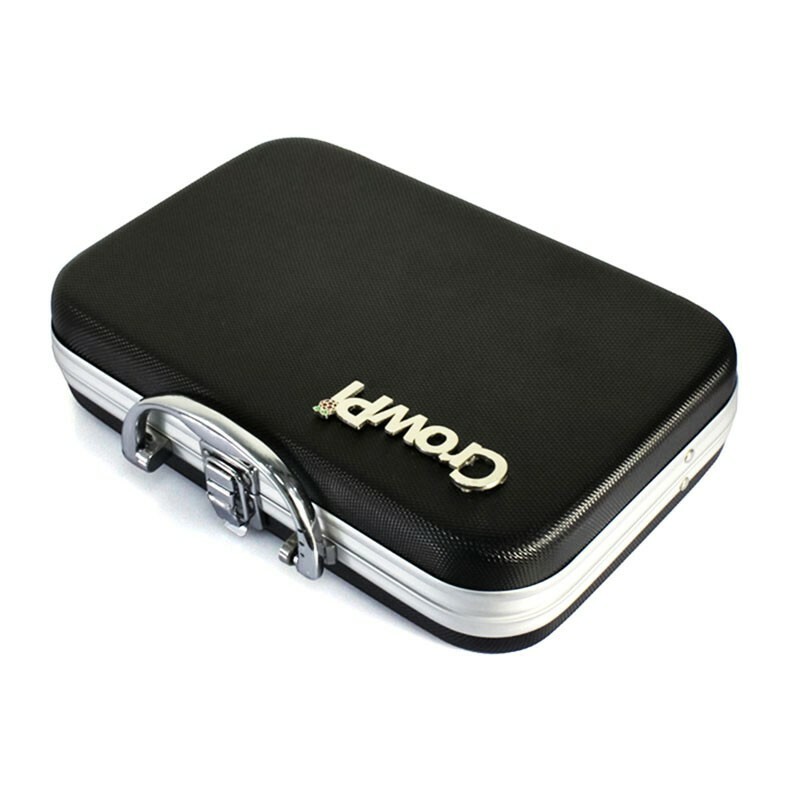 Portable, you can take CrowPi anywhere you want. Can be extended and upgraded. 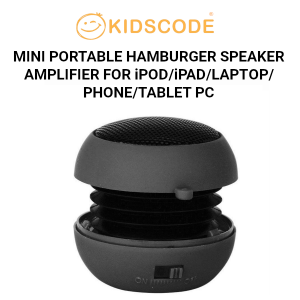 Can be used as a computer. Status LED indicates which sensor is currently working. Used for any age at any level. Support multiple operating system and programming language.